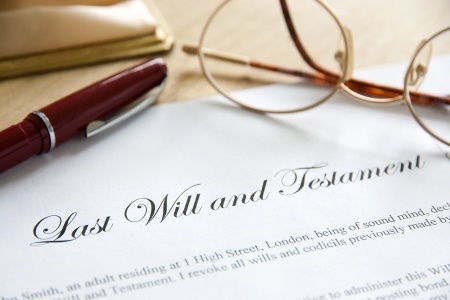 Probate is an estate administration process that occurs when someone dies owning assets in his or her name alone, and an Executor (if named in the will), or an Administrator, must settle the decedents affairs. Probate is required by state law. It is meant to protect beneficiaries and creditors and assure proper distribution of estate assets. Even for a small estate, probate can present unforeseen challenges. Don’t try to go it alone. Our qualified estate planning attorneys are here to help. Contact Grudowski Law today at 412-904-1940 for more information. A trust is a legal entity to which your assets can be transferred for management by a Trustee. Trusts can be created while you are living (a Living Trust) to manage your assets while you are alive or to help your heirs manage their inheritance after your death. There are a number of types of trusts, each with its own benefits. Trusts can ensure flexibility in your asset management and may have tax benefits, but you should consult a qualified estate attorney to find the trust that best meets your particular situation. Contact Grudowski Law today for more information.